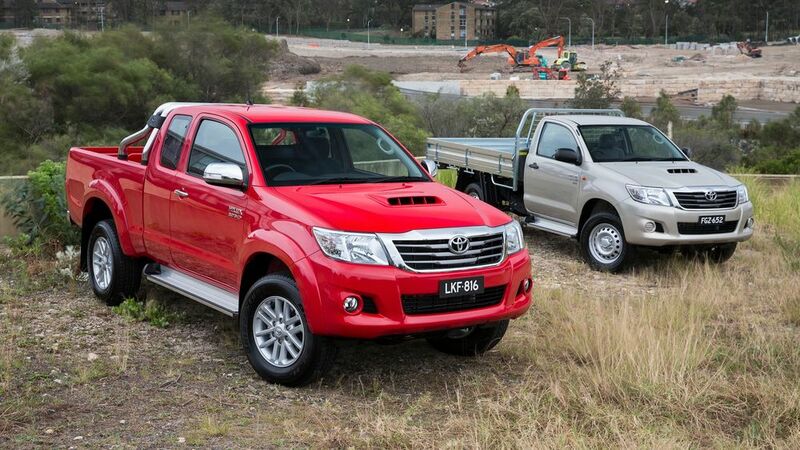 Toyota has issued a recall with over 39,000 vehicles effected, specifcally its 2015 – 2017 HiLux 4×2 Hi Rider and 4×4 utes with fears that vehicles fitted with the auxiliary battery kit could develop damage due to vibrations. If the malfunction occurs in your vehicle the movement of the battery could interfere with the surrounding engine wire harness, causing wire damage and potentially triggering hazard lights in the instrument cluster, in some cases even causing the engine to stall. The Japanese manufacturer recall notice stated: “Toyota Australia will send a letter to all involved customers so they can make an appointment at their preferred Toyota dealer or provide advice that their vehicle is not fitted with an auxiliary battery kit”. Replacement parts are said to be available from June 2017. For more details on whether this recall effects you, a VIN table for the recalled models can be accessed here. Have you been effected by Toyota’s recall? 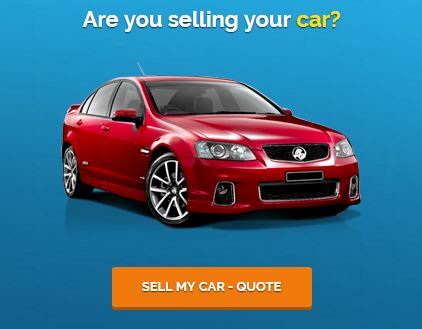 Share your story on our areyouselling.com.au Facebook page and join the conversation – the best place to start conversations on all things cars!